Here at i4Service we focus on the small business E-Commerce size online business. Product stores up to 300 over that than your looking at a large E-Commerce size online website and the pricing really goes up from their. 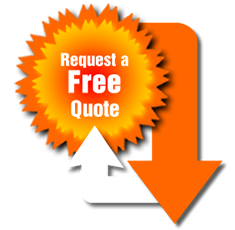 We like to manage and keep our clients happy and also manageable with a reasonable price that is a budget. One of the types of E-Commerce system we specialize in using is WooCommerce it has a lot of options and it's always expanding and keeping up-to-date with today's technology. Example: of an E-Commerce site is any type of website that you are selling any type of digital product to download and use or physical product that is shipped or delivered to someones residence or business. i4Service primary services in E-Commerce has been in the Health & Wellness small business area. 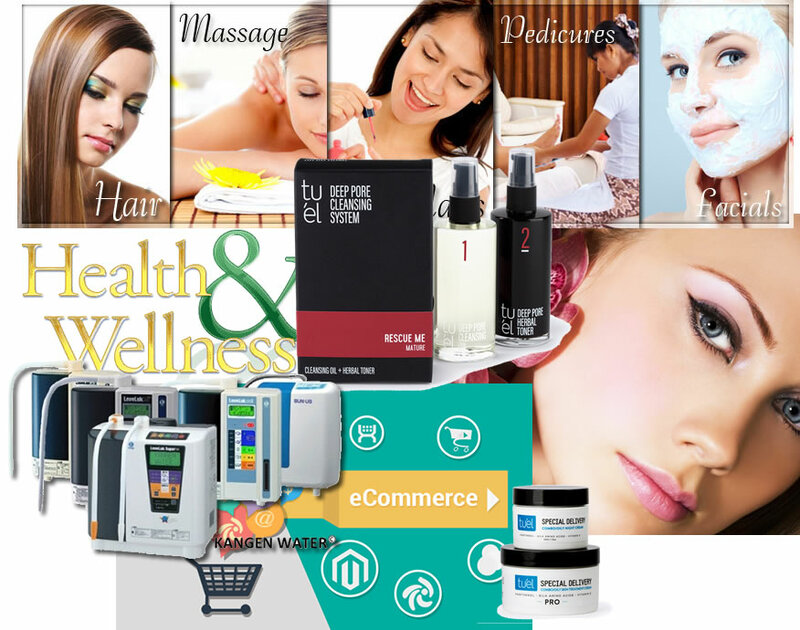 Some of our clients E-Commerce websites represent beauty products and soon to be adding Salon & Spas. i4Service has put together some demo sites related to Salon and Spas and have a client who sells multiple lines of beauty products. We are a passionate about health and wellness because it helps you in your every day life. We have a lot of time spent with research and knowledge in this industry so that we can help other businesses grow and prosper offline as well online. Example: You can have a Salon / Spa and sell products at your physical location you can also sell those on your website if it's 1 or 300 it turns into an Shop of some kind online. i4Service and E-Commerce online stores have learned over the years by how productive a online store can be from the speed of the site to the loading of the shopping cart. That is why we recommend and focus on a clients website dealing with selling of products to be between 1 and 300. When you have a store that has 1 to 10 products shared hosting platform. 11 to 50 products we recommend our low end VPS hosting platform. 51 to 100 products our level 2 VPS hosting platform. 101 to 200 products our level 3 VPS hosting platform. Finally 201 to 300 products our top level VPS hosting platform. Digital Products are downloadable items, such as music, e-books, application software. If you are an artist selling photographs, or artwork that can be borderline between digital and physical depending on how you are the artist wants to sell and protect your works of art. Physical Products are made up of a lot of things just like an Amazon store. You can have a combination of different things to just one specific product such as clothing, or dietary supplements. GreatSkinSS.com is one of our top clients who sells a nice line of beauty products that focuses on Skin & Beauty a division of Health & Wellness. Sandee Schantini who was a physical distributor has gone online 18 months ago to continue to grow her business by entering the E-Commerce world of selling her beauty products online. She is now able to have an online presence connected to her physical business and it keeps her busy. Do you have a E-Commerce store and it's out of date, or struggling to draw sales from it? Do you have a physical store and looking to sell online? Looking to build a digital product store, or physical product store? Fill out the form below and we can help you in the right direction.